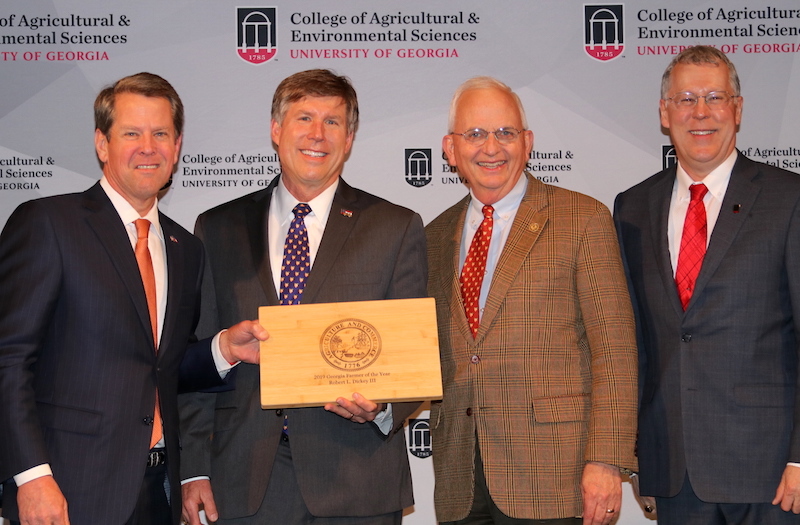 The University of Georgia College of Agricultural and Environmental Sciences is currently planning its future, developing its official 10-year strategic plan. To get public input, the college has scheduled several regional meetings across the state. 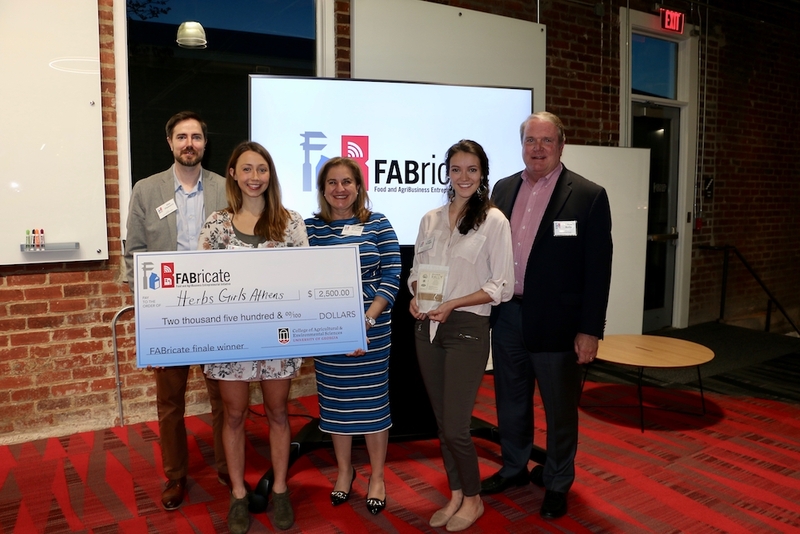 The college prepares students for jobs in Georgia's No. 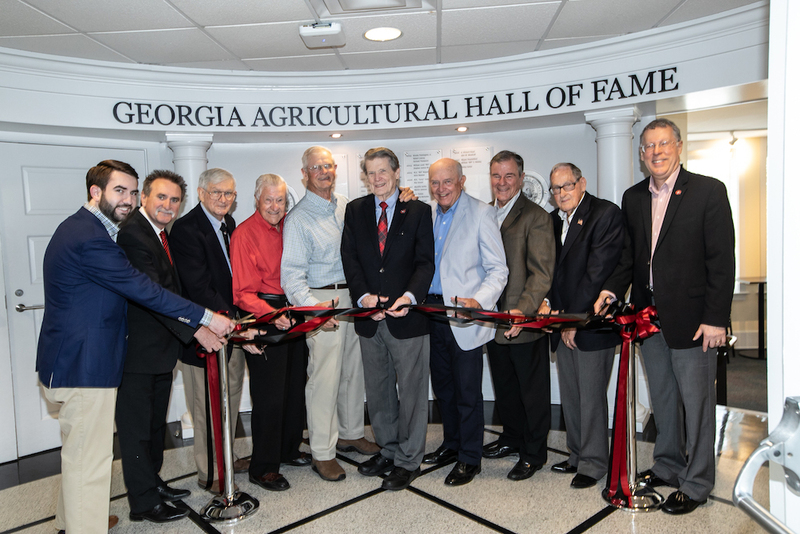 1 business, agriculture, conducts cutting-edge research and educates the public through UGA Cooperative Extension offices across the state. 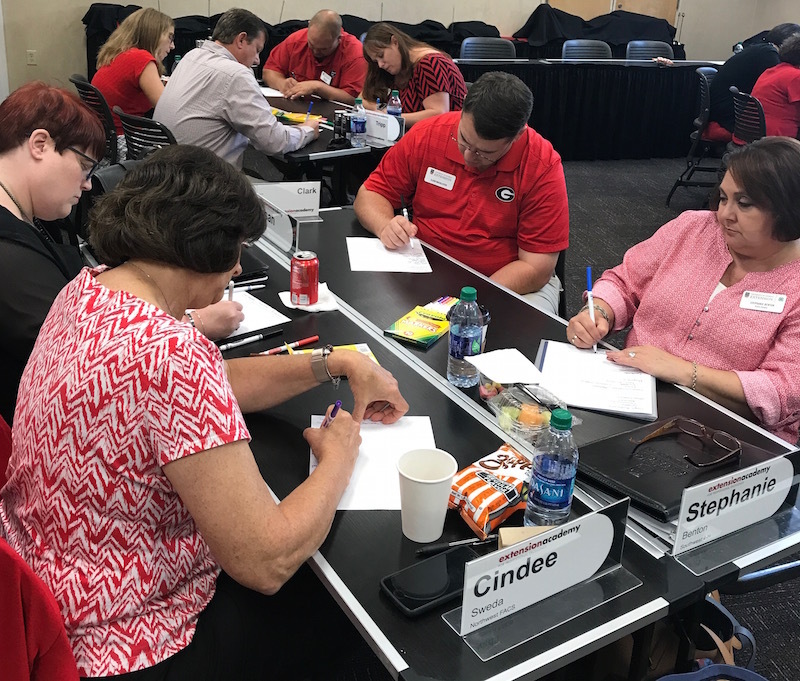 “Strategic planning is just a fancy way to explain the process of assessing where you are, determining what your strengths and weaknesses are, determining where or what you want to be in the future and making a realistic plan to get you there,” said Laura Perry Johnson, co-chair of the planning committee and a UGA Extension 4-H specialist. 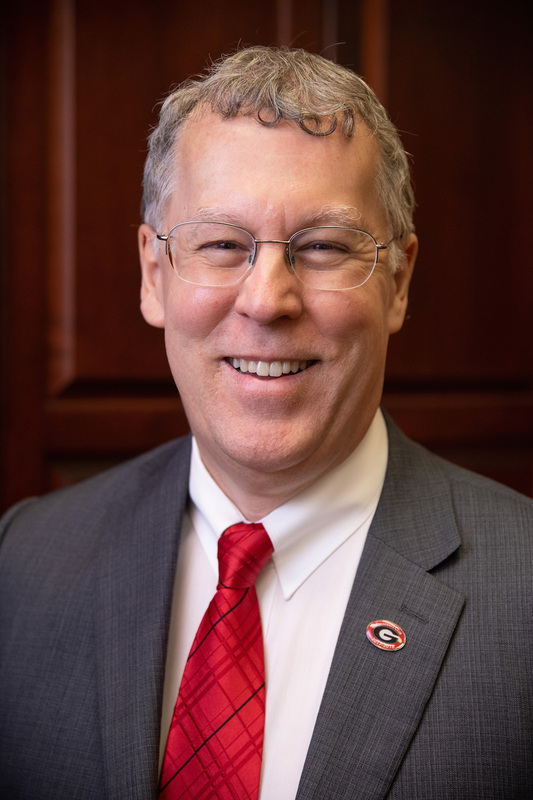 CAES Dean and Director Scott Angle’s goal is to have a “concrete plan” that will direct the college as it moves forward and, hopefully, as resources increase. 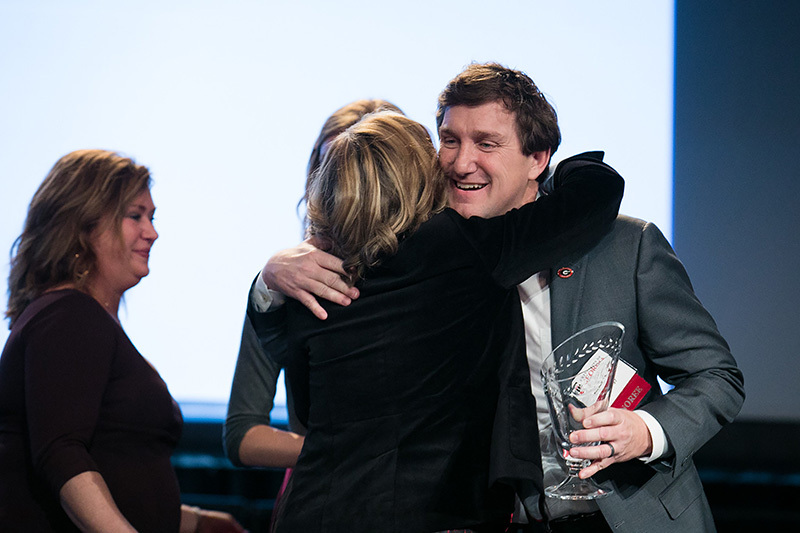 Like UGA’s current strategic plan, the CAES plan targets 2020. Members of the college’s administration and strategic planning committee will be attending ag-related programs and events to gather input from across the state. Participants are encouraged to register for the regional meetings at caesplan.caes.uga.edu/index.html. If you are unable to attend a regional meeting but would like to submit your recommendations, go to the website caesplan.caes.uga.edu/index.html . Feedback can also be sent to caesplan@uga.edu.